Shaun Wightman is an Artist, Professor, and Game Designer. He received his BFA in Computer Animation at the University of Central Florida. He then went on to receive his MFA in Studio Art and The Computer from the University of Central Florida. 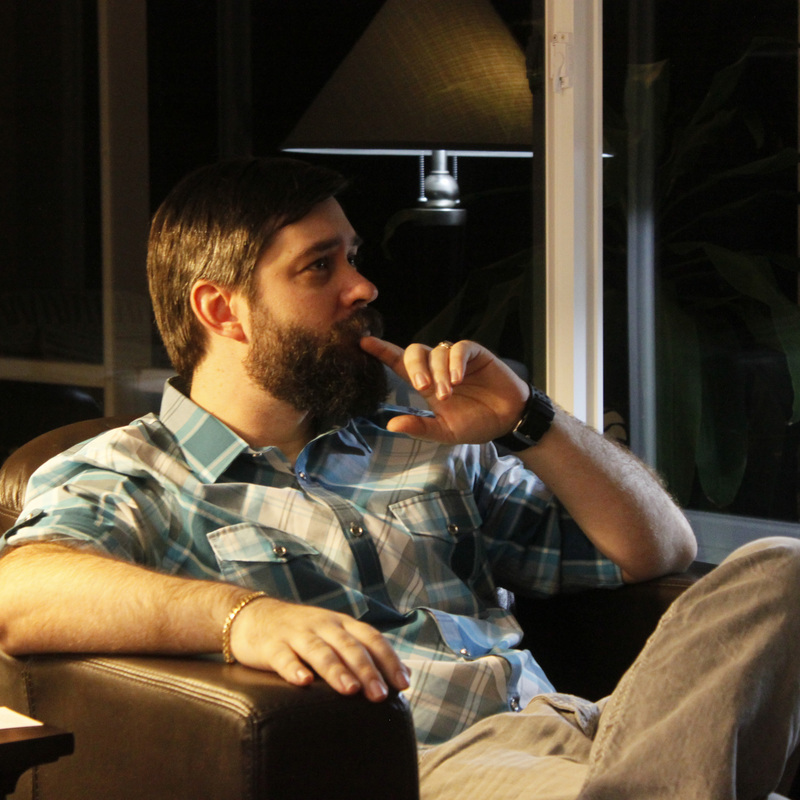 He currently holds the title of Associate Professor at Indian River State College, where he has been teaching Animation and Game Design since 2011. He also holds the position of Department Chair for Digital Media Technology at IRSC. He has previously taught at the University of Central Florida and Valencia College. Shaun’s experience is in character based media, creating and animating characters for film, web, and video games. He also has a prolific fine art career, and has shown in fine art galleries and film festivals all over the world. Shaun co-owns the video game company, Astro Crow where he also serves as the company’s Art Director. They released their first game “The Last Ace of Space” for iOS devices in 2011. He lives in Port Saint Lucie, Florida with his wife Annie and cats Ace and Moose.